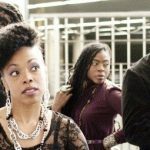 Fresh off their rousing performance at last week’s Essence Festival, New Orleans based Water Seed ramps up to present an inspiring and musically innovative Kickstarter Campaign. 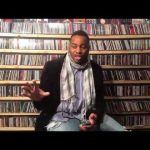 Culled from the audio universe that is “Wonderlove” pt. 1 (Water Seed’s third studio album) and the soon to be released Pt. 2, Water Seed seeks to present these sets on vinyl that is not only sonically warm but also visually colorful. To support the endeavor make sure to head over to their Kickstarter page. GFM Fam in D.C, NY and Boston make sure to catch them out on tour later this month. 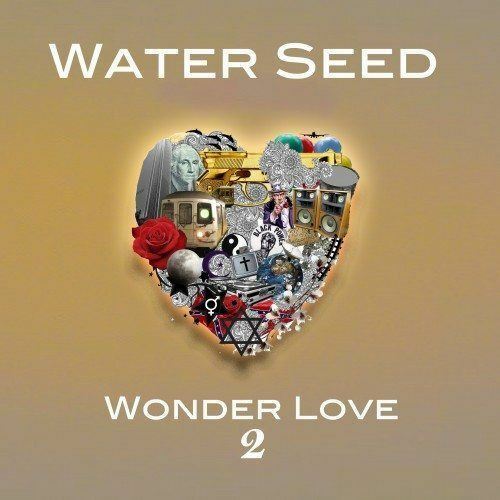 Make sure to be on the lookout for Wonder Love Part 2 early this Fall as well as, Water Seed’s next video “Feel Like I Do”. Which will be dropping soon. 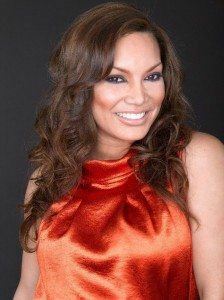 Egypt Sherrod Kicks Off 2012 with a Bang!